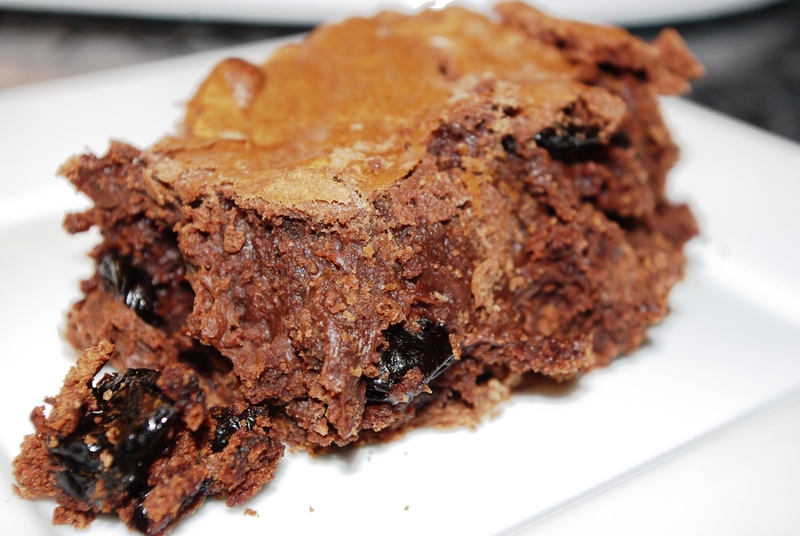 Brownies go with everything, but when it’s a special occasion—like when my tribe is tailgating before a DC United match—I open the spice rack, break out the Penzey’s cocoa and make Cherry-Chipotle Brownies. My riff on a LA Times recipe includes all of the standard brownie ingredients (butter, flour, sugar, salt, eggs and cocoa), but I ramp up the cinnamon and include a healthy shot of ground chipotle pepper (instead of cayenne). A healthy swirl of dried cherries is the magic finish. NB: Beautiful win on Saturday, DCU!